This website exhibits the work and effort of numerous researchers and volunteers. When viewing the data, photos, narratives, etc., posted on this website, please remember that, as with any historical research, it is and should be considered a work in progress. There is always another piece of the puzzle yet to be found that will clarify, add to, or revoke earlier conclusions. Whenever researchers come across any information of interest from a non-primary source, anywhere or on any site, it is sound practice to seek out the original from which it was derived, in order to examine it for themselves. To raise public awareness and promote the appreciation of the history and legacy of Cadwallader Colden, Lieutenant Governor of Provincial New York, and family. 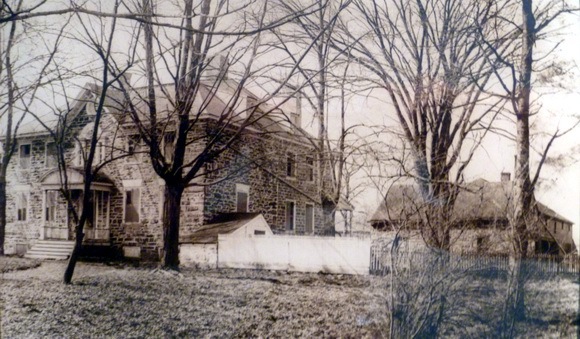 To develop the Colden Mansion Ruins site into a heritage park through preservation of the natural and build environment including Colden Mansion ruins, Colden Family Cemetery and Colden Canal.